Sure my friend. Keep going. 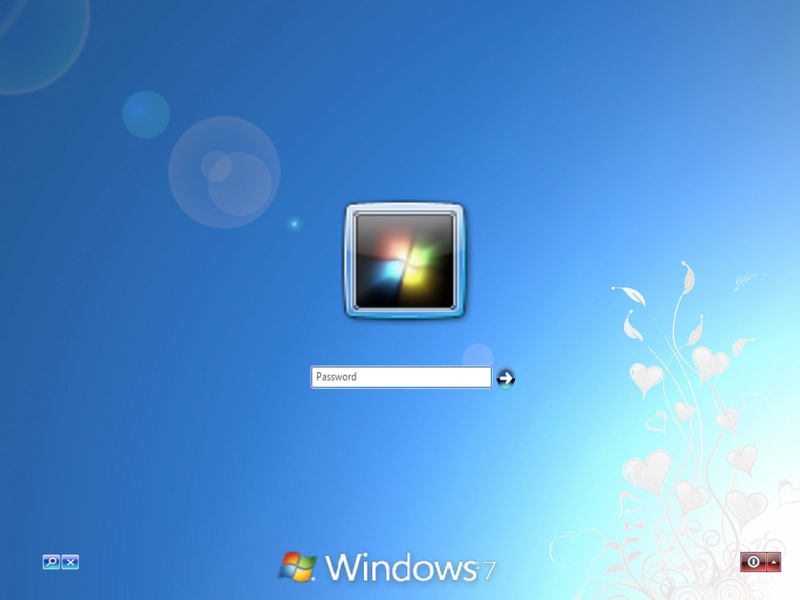 Hi my friend how are you...I would like to know if I could get your permission to use your Ultimate 7 wallpaper to make a logon to upload to Wincustomized. Of course I will give you full credit for the wall and a link to your wallpaper. Looks good ! The preview doesn't feature sharp graphics. Is this just the preview? Its not working right for me, the graphic is offset its a tad weird... im not sure if its the resolution im using or what.. but its ascue.. 1680x1050 is my res. (Citizen) Pheon1x i will see what i can do..
Nice work Butch! Keep em coming!